The GRAMMY-Winning Nashville Symphony has been an integral part of the Music City sound since 1946. Led by music director Giancarlo Guerrero, the 83-member ensemble performs more than 140 concerts annually, with a focus on contemporary American orchestral music. The Nashville Symphony offers a wide variety of performances, including classical, pop, rock, jazz, country and family concerts. The Nashville Symphony performs in the heart of Music City at Schermerhorn Symphony Center and also at Ascend Amphitheater. Schermerhorn Symphony Center is located at the corner of 4th Ave. S. and Demonbreun St. in the heart of downtown Nashville, directly across from the Downtown Hilton and on the opposite corner from the Country Music Hall of Fame and Museum. 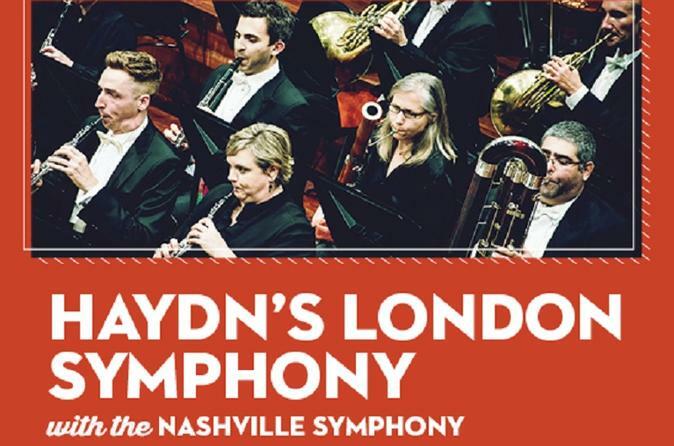 The Nashville Symphony offers a wide variety of performances, including classical, pop, rock, jazz, country and family concerts. The Nashville Symphony performs in the heart of Music City at Schermerhorn Symphony Center and also at Ascend Amphitheater.